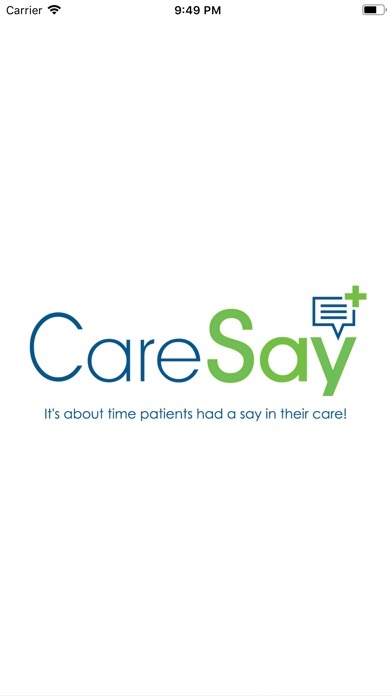 It's time everyone had a say in their care. 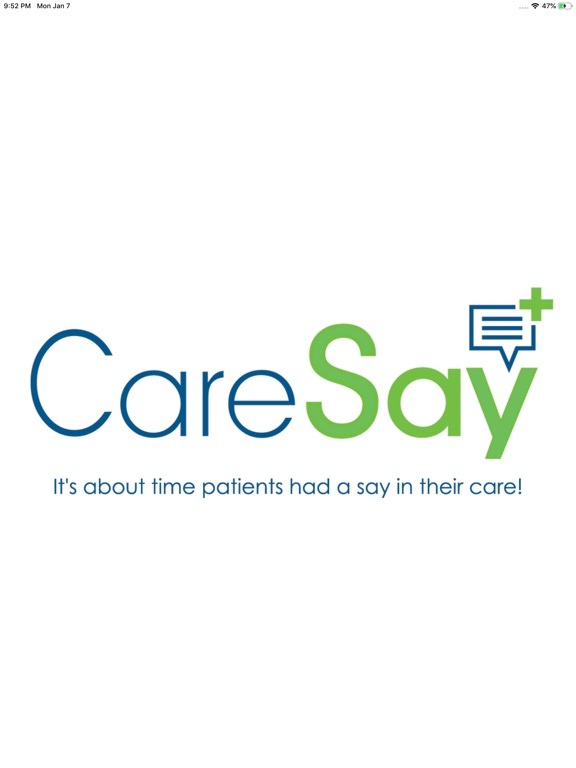 Empowering patients to give feedback on their own terms. 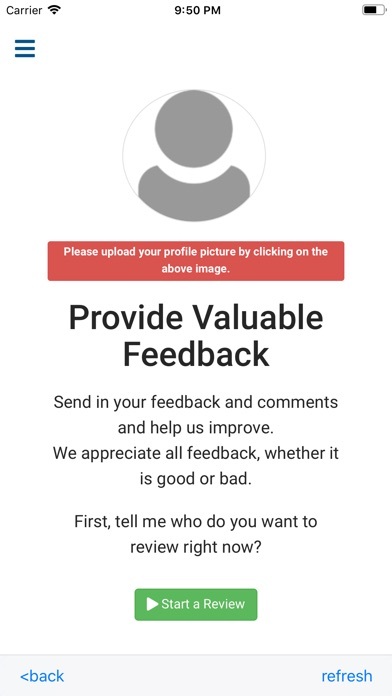 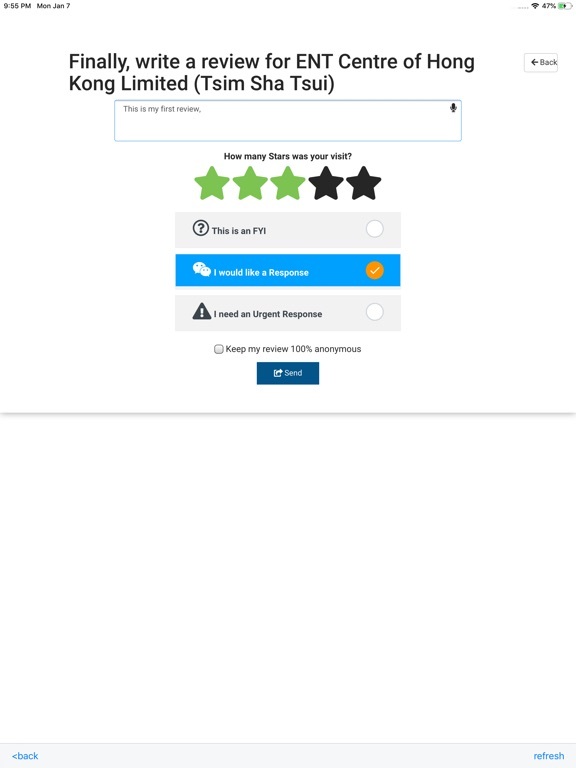 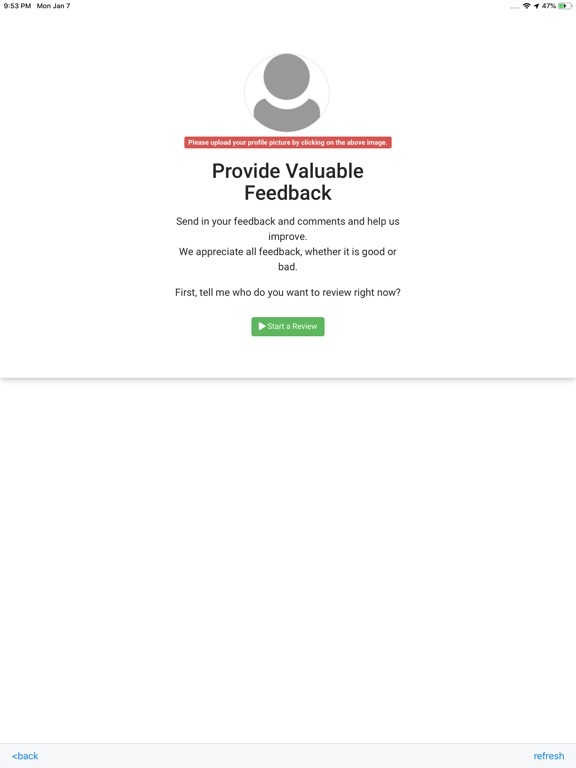 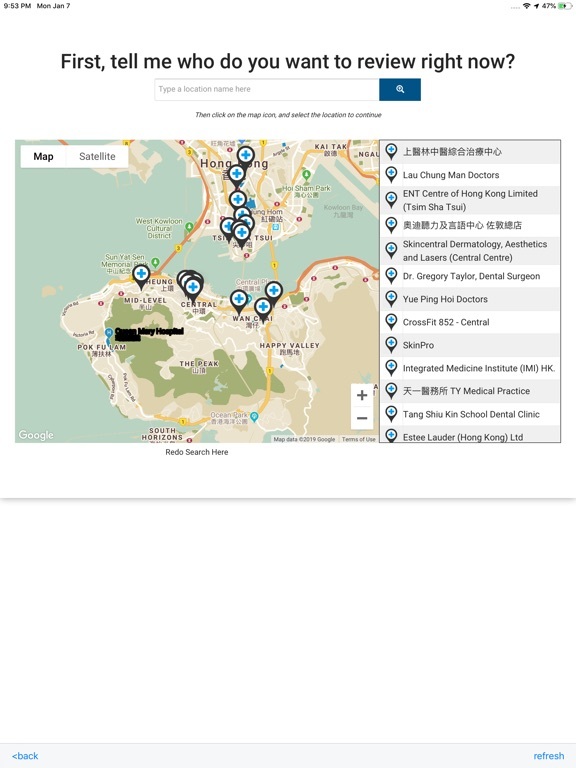 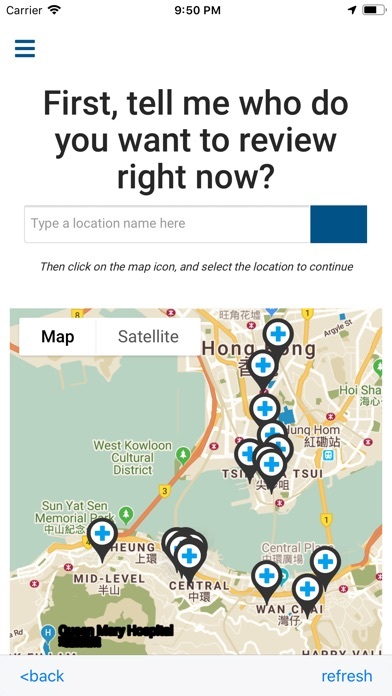 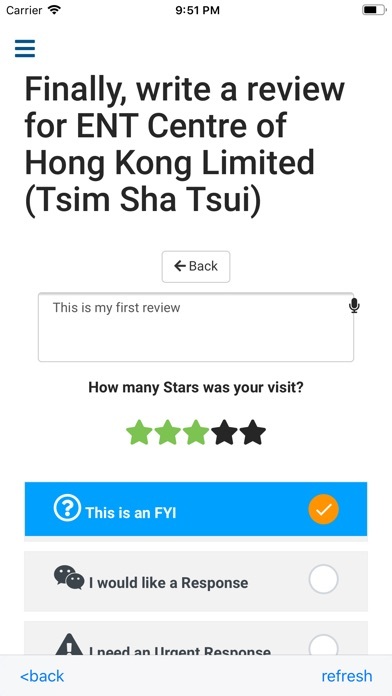 Give feedback and get a qualified response in real-time* or provide an immediate rating directly to the provider. 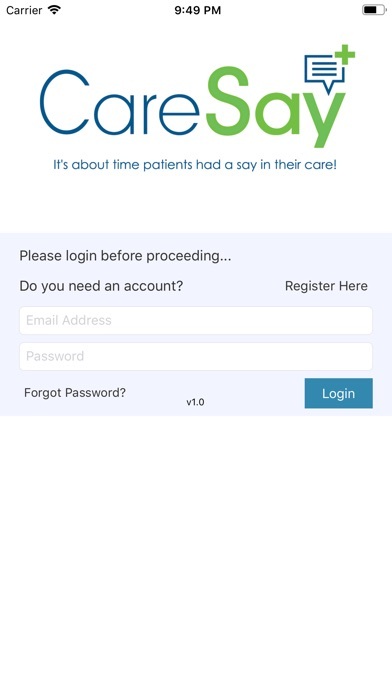 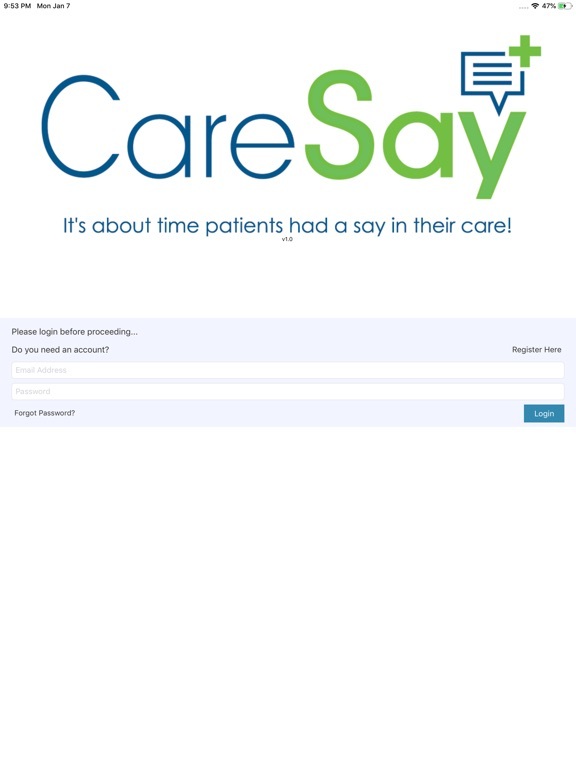 * Pending healthcare provider registration to the CareSay App.